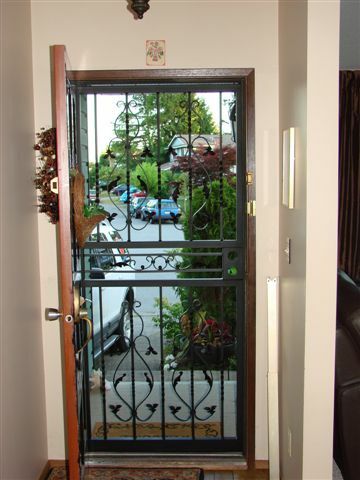 A steel security door will let you keep a barrrier between you and an intruder. 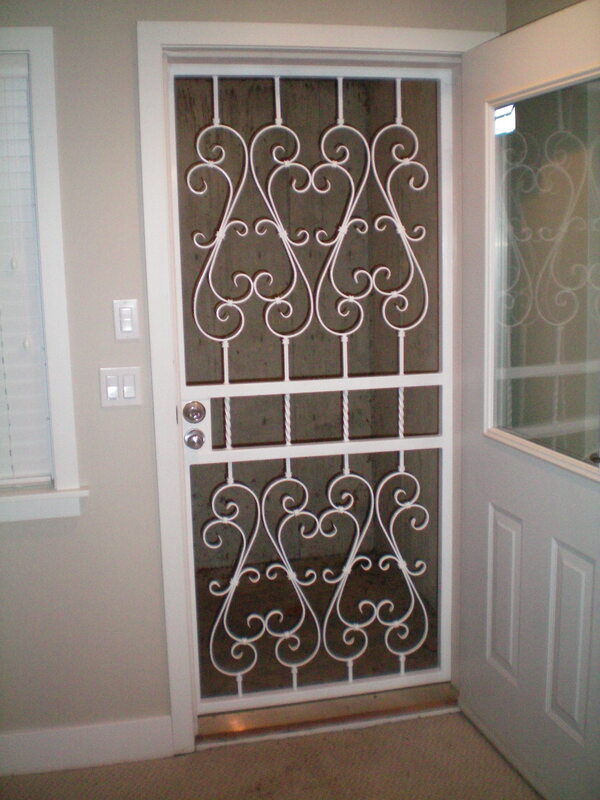 All security doors are custom made and designed to enhance the appearance of your home. 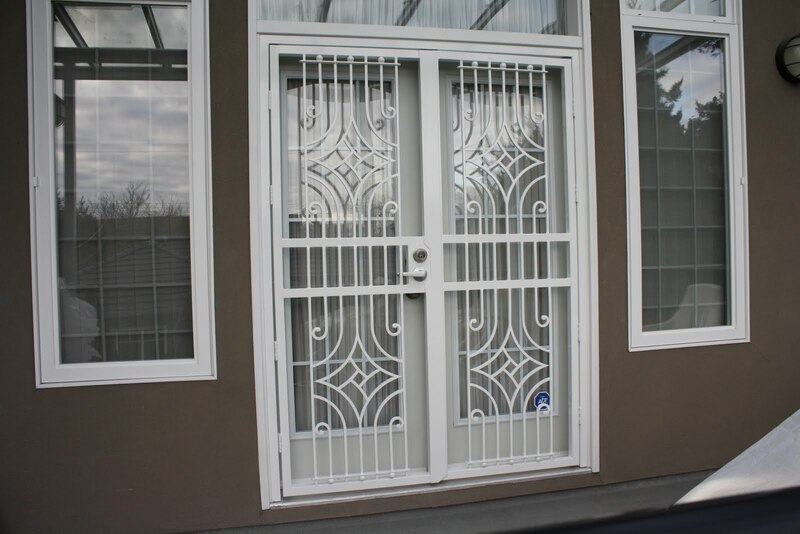 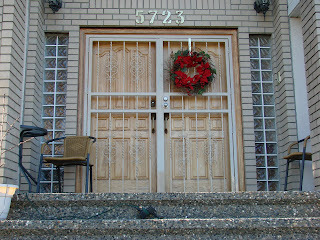 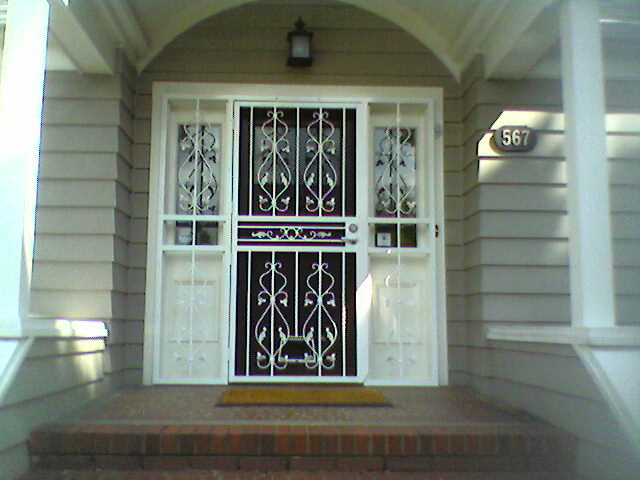 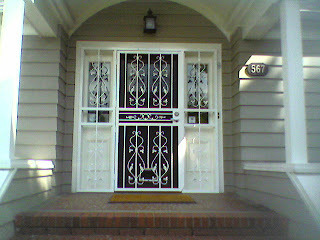 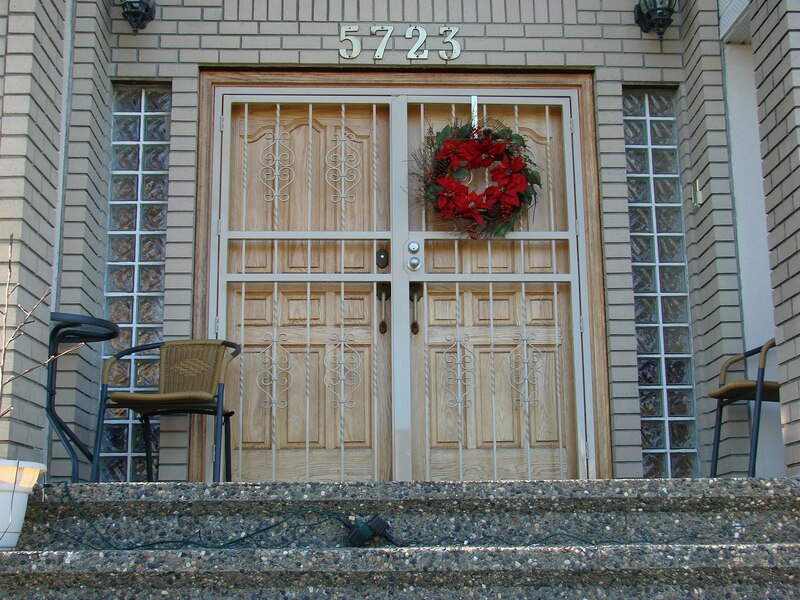 Steel Security Doors Vancouver, Security Doors Vancouver, Wrought Iron Doors Vancouver, Front Door Security Vancouver.